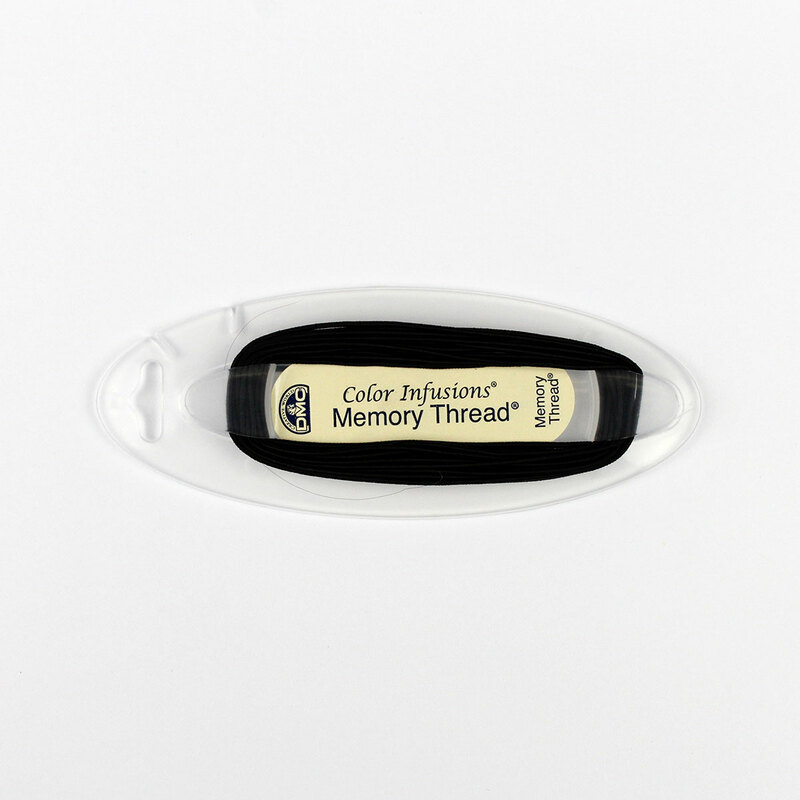 DMC Color Infusions® Memory Thread. 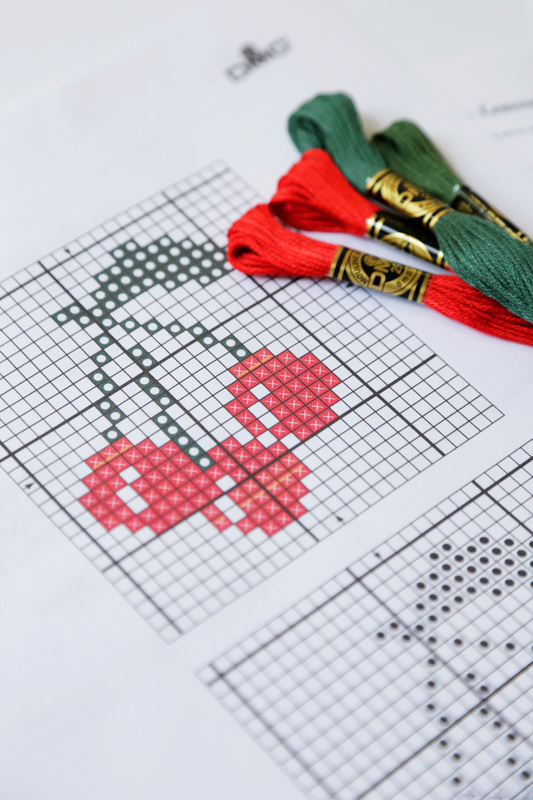 DMC Color Infusions® Memory Thread brings vibrant color, texture and a new dimension to needlework, paper crafting, and other art and craft projects. Go 3D with Color Infusions Memory Thread Shape it. Tack it Down. You're Done. Memory Thread is a soft fiber wrapped copper wire that easily shapes to add extra dimension. 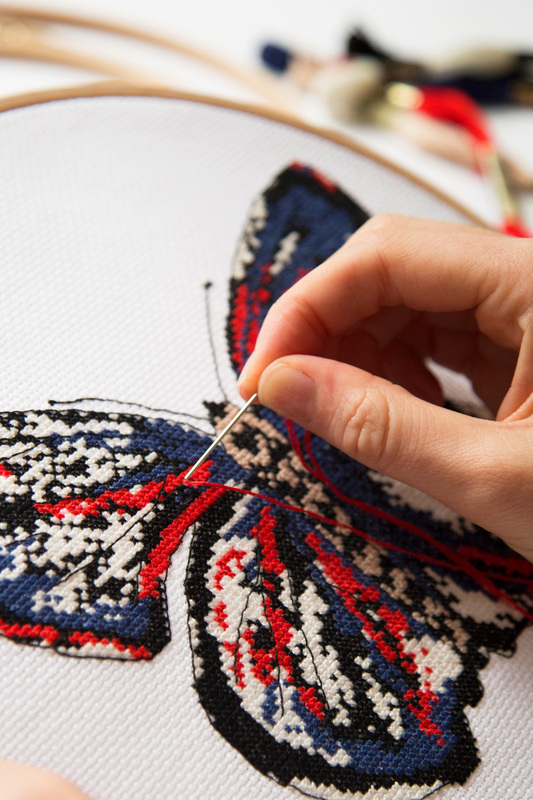 It is ideal for creating embellishments on needlepoint, cross-stitch, cards, scrapbook pages and other craft projects. DMC Color Infusions Memory Thread fibers are Acid-Free, Fade Resistant and Colorfast. Each clear, recyclable shuttle is hand wrapped with 3 yards of Memory Thread. The shuttle keeps the thread organized and ready to use. Notches on the shuttle hold the thread in place once in use. An easy thread to use.I love it.A simple reminder of a simpler day. It looks absolutely gorgeous .